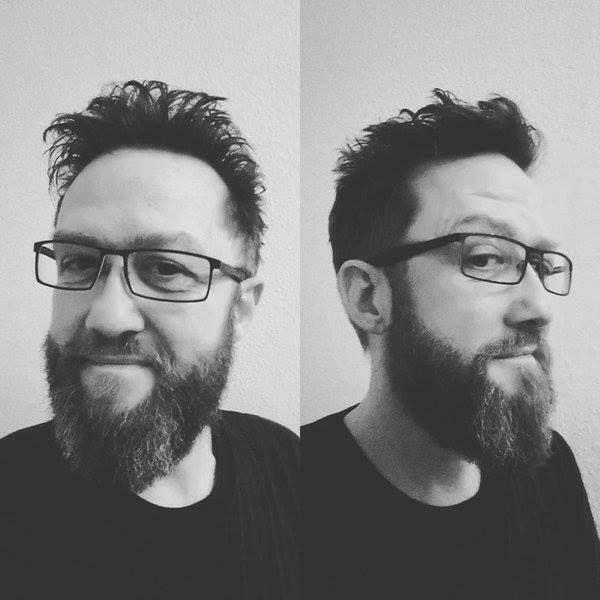 Why do you want to join the H/F community? 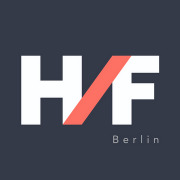 We are Hackers & Founders Berlin, part of a global community of over 350,000 members. H/F was born in Silicon Valley, and has now expanded to 45+ countries. The idea behind H/F is the globalization of tech startups, where startups from all over the world can interact, learn, and grow from one another. We host networking events and expert talks, held by top professionals, for tech founders and enthusiasts in Berlin, Germany.